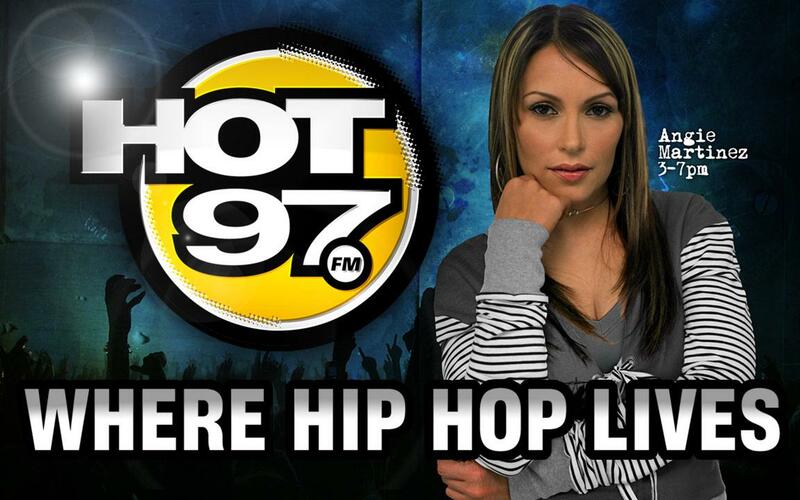 Angie Martinez Resigns From Hot 97! – Darnell TheNewsMan!! Angie Martinez Resigns From Hot 97! If you live in the Tri-State area, you grew up listening to Angie Martinez on NYC’s number one station for hip-hop Hot 97. Well, her illustrious career with the radio station has come to an end. The “Voice of New York” has officially resigned after 25 years at the station. She shared the news on Instagram. Here’s the caption: according to XXL Magazine. I don’t think she is leaving radio as of yet! For some apparent reason,WWPR Power 105.1 re-tweeted her Instagram post announcing her departure and I’m sure they are probably about to lure her over. I wish her all the best in all her future endeavors. Starbucks Wants To Pay For Their Employees College Tuition.. The Letter ‘H’ Will Light Up 125th Street!